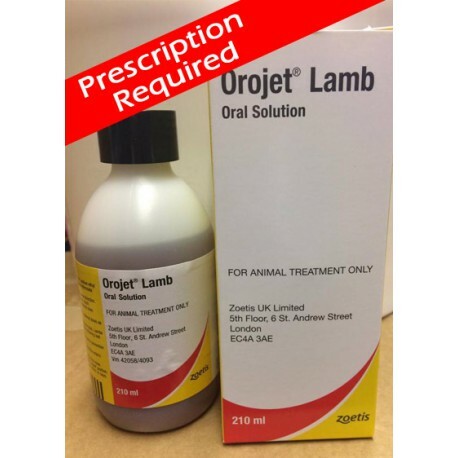 Orojet Lamb Oral Solution - 210ml. 1) For prophylactic treatment in neonatal lambs as an aid to prevention of enteric infections including watery mouth. 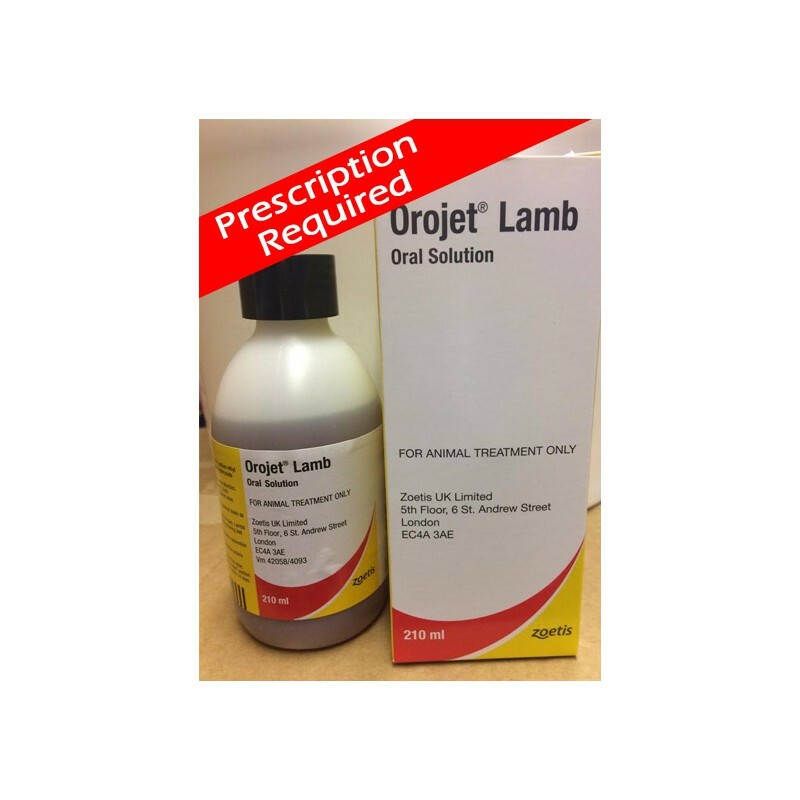 2) For the treatment of neomycin and streptomycin sensitive enteric infections in neonatal lambs.